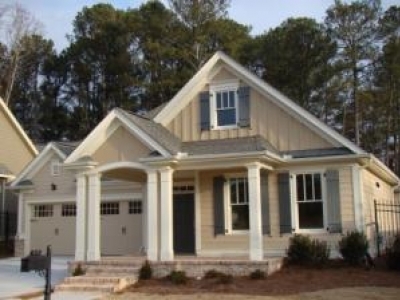 Custom homebuilders are now offering quick delivery homes for residents who do not want to wait for their custom home to be built. These quick delivery homes are available now, not later, and are just as custom as you would ever want them to be. 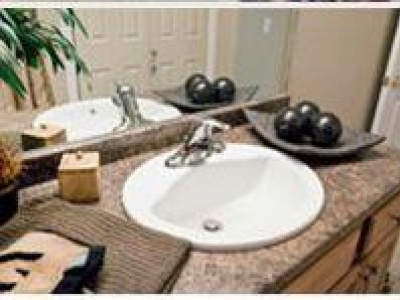 Many are former model homes that are move-in ready, maintenance free and ready to be occupied now. No longer do you have to wait a year for your home to be ready, now you can move in immediately with no time to wait. 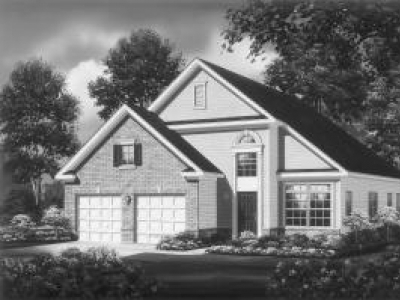 Developers and builders of 55+ communities offer custom built homes that are immediately ready for occupancy. Some are fully furnished, completely landscaped and ready to be moved into now. Retirees can choose from a variety of floor plans and color schemes, as well as a number of different amenities. Some builders even offer color palettes that can be changed within days if the resident opts for something a little different than what is offered. For most quick delivery homes, the colors are neutral and pleasing to everyone who views them. The beauty of quick delivery homes in retirement communities is that you no longer have to wait for custom delivery. Your home is ready the day you sign the contract. Once the financing is taken care of, your keys are handed over and you can move into your new home. Locations may include beachfront, waterfront, mountainside or metropolitan, depending on the area that is best suited for your needs. Some quick delivery homes are situated on golf courses or large parks, making them even more desirable. Maintenance free options are also available in some communities. If you prefer spending your days on the golf course, rather than doing home repairs or housecleaning, these options are available in some locations. Palm Shadows - Glendale AZ Resort Community! Come experience the lifestyle! Palm Shadows is located next to the scenic Superstition Mountain near great shops and restaurants. Experience many fun and exciting events and activities and discover warm and welcoming residents who love the lifestyle!